Cut the Tripas in manageable length (about 6 to 12 inches) and wash (clean) inside and out. Cook in boiling water and allow to simmer for about 30 minutes. When done, strain. Chop the Tripas into small bite-size pieces (about 1 inch). Heat a skillet (medium high) and fry a small amount of Tripas at a time (a larger pan will accommodate more Tripas). Cook according to your desired crispiness. Serve hot with salsa, tortilla, etc. Note: The Tripas are already cooked when they turn golden brown. At this point, their insides are still moist and soft. Cooking the food further will result in crunchier Tripas that are also dry and crispy inside. Cook by boiling in water (this step will soften and clean the Tripas further). Strain the Tripas and throw the water away. Cut the intestines in manageable sizes (about 6 inches). This will depend on the grill’s design and your preference in eating the food. Grill tripas until golden brown outside (turn the pieces occasionally). Once cooked, remove from grill and allow to cool off. Cut the cooked Tripas into serving pieces. Serve hot as side dish or as tortilla topping. Clean and wash the Tripas thoroughly. Put Tripas in boiling water and allow to cook until (very) tender. Keep stirring until all the water has evaporated and cook the Tripas further in its own (fatty) oil. You can also add a little bit of cooking oil. Season the dish during the final cooking stage. Remove from heat and cut or chop into small pieces (depending on how you want it). Serve hot as side dish or as taco filling. Cut into small (manageable) sizes or in serving sizes. Get an aluminum foil and wrap the intestines inside. For best results, put some fresh garlic inside the foil. For this step, you can make several batches of foil packs if you have a lot of Tripas. Get a roasting pan and arrange the foil-wrapped Tripas in a single layer. Cook in preheated oven at 350 degrees Fahrenheit. After 4 hours, remove from the oven and drain off any oil or moisture from the dish. Open the foil and return to the oven. 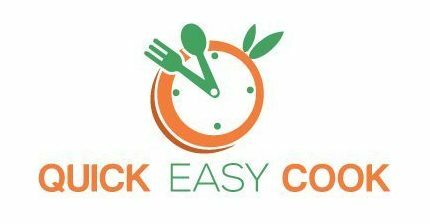 Cook for an additional 1 hour (or more). The additional cooking time will make the Tripas crispy outside but still tender and moist inside. Since Tripas need to be cleaned thoroughly before you can cook and eat it, it’s best to do the cleaning part outdoors. This is especially true if you are making a lot of Tripas (they will shrink when cooked) as it can be really messy to clean a lot of intestines inside the house. Separate the Tripas into manageable portions to be able to clean them properly. To further help you clean the intestines, cut them into smaller pieces (about 12 inches). You need a water source nearby – a hose will be particularly useful as you need to flush out the insides of the intestines really well. Keep flushing (running water) until the water becomes clear (clean). To effectively clean the insides of the intestines, you can turn each piece inside out. You can use a wire hanger for this. Just find one end of the intestine and use the hanger’s tip to push and turn the tube-like intestines inside out. Soak the cleaned Tripas in a mixture of water, salt and vinegar to further clean and sanitize the intestines. Boil the Tripas as part of the cleaning process (and to partially cook the intestines as well). Since Tripas are tough, the initial boiling can take anywhere from 1 to 3 hours. While boiling, you can add herbs and spices to the mixture so make the Tripas flavorful and pleasant-smelling. Here are some of your choices: Garlic, Onion or Bay leaves. Q: How do I cook Tripas? A: As you have seen above, you can cook Tripas in many different ways – over the stove (Amazon), in the oven, on a grill, and even in an open fire. You can cook it crispy, saucy, and as filling/ stuffing/ garnishing. A: Tripas or cow intestines are sometimes referred to as Tripas de Leche because they can come from milk-fed calves (leche means milk). However, note that intestines from old cows can also be used in Tripas dishes. Q: Are Tripas dishes healthy? A: Like other internal organs, Tripas are also rich in protein – which is good in treating anemia and keeping the body functioning well. Cow intestines also carry B vitamins that will help in keeping the nerves healthy. However, since intestines have some fatty textures, those with cholesterol problems should be aware of the risks involved in eating it. Clean the intestines and cut into 2-inch pieces. Cook Tripas in boiling water. Add lemon, garlic, bay leaves, and salt to the boiling water. Allow to simmer until the Tripas are tender – about an hour or more. Fry the boiled (cooked) Tripas until crispy. Use as taco filling and garnish as desired. 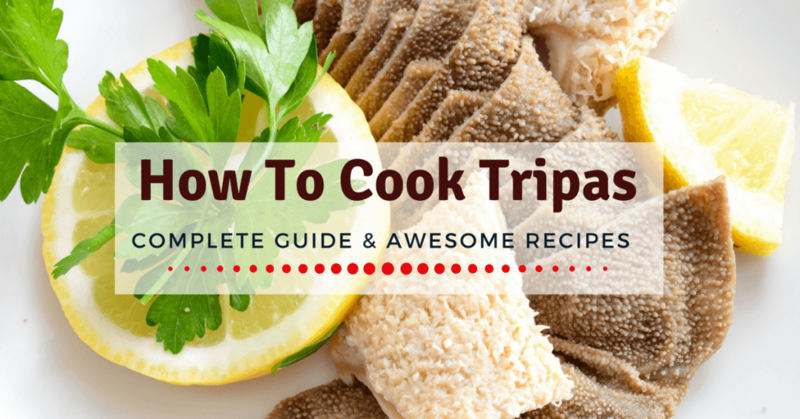 I am really glad you came here – because now you know how to clean, prepare and cook Tripas. As a taco filling, you can use it to substitute for the traditional fillings you have grown accustomed to (now you have another option). 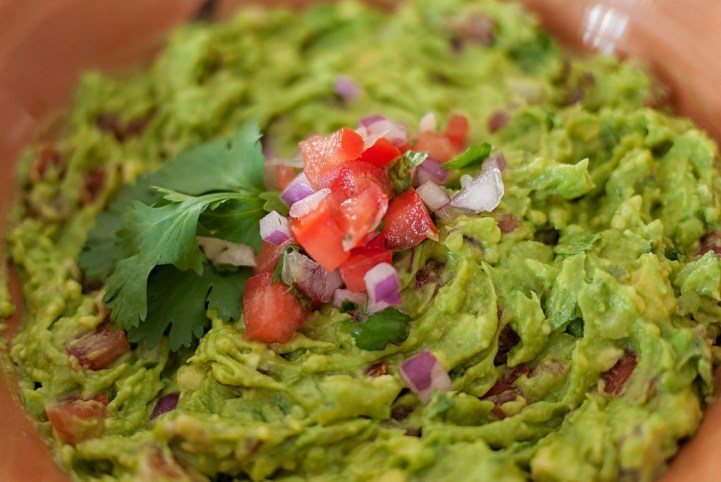 You can also partner Tripas up with spreads and dips (like guacamole) and salsa recipes (like Pico de Gallo). 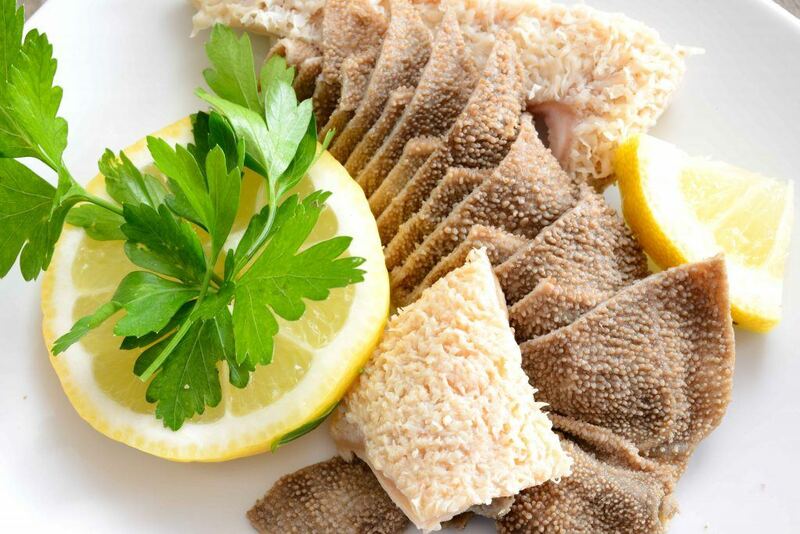 If you are now fond of eating Tripas, do let me know in the comment section below. 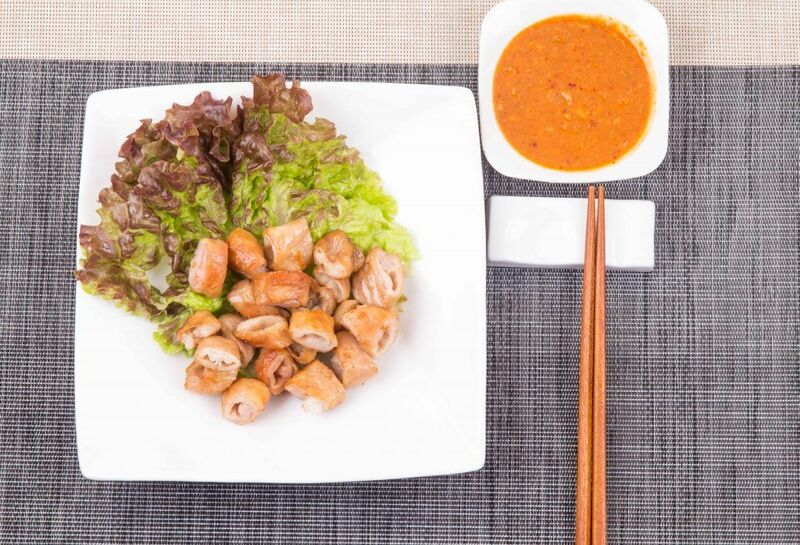 Also, share this post with your friends and introduce them to this exotic dish. Thank you so much on how to cook tripas, my grandma and mom used to make them for us as young kids but i forgot how to make them. you are the only one i found that really explains very clear on how to cook them and different way. thank you again. Anna V.